How is Maine special to you? 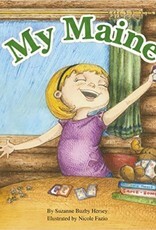 Children and adults alike will be delighted by a young girl's answer to this question at show and tell. 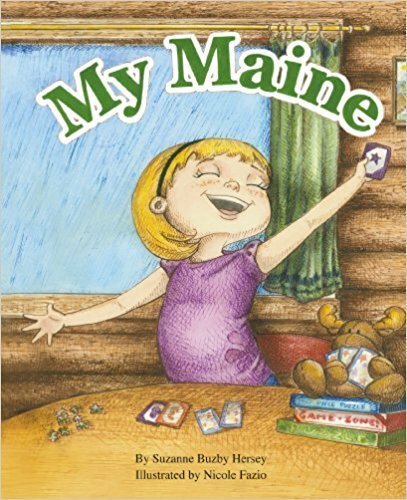 Join in on a real Maine adventure that follows her (and her stuffed moose!) in this beautifully illustrated book.